Madison Central High School out of Richmond, Kentucky has been attending the UCA Smoky Mountain Championship since 2005. The program has had tremendous success at the Tennessee event over the years and today was no different. The Indians took not one, but two championship titles at the 2018 UCA Smoky Mountain Championship! 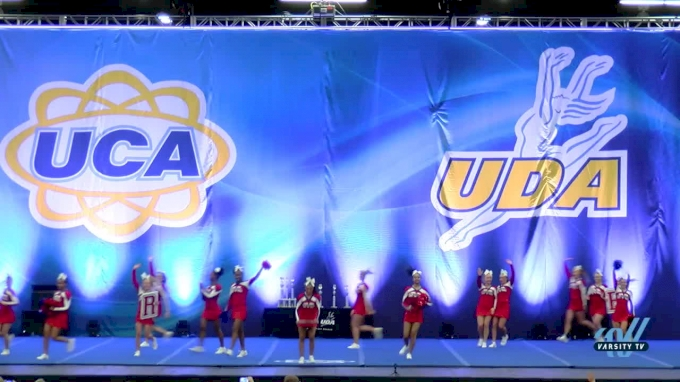 This year MCHS made a division switch and competed in the Medium Varsity and Game Day Varsity division. As a program, Madison Central prides themselves on having a very traditional and technical style. “They have strong motions and jumps and work hard cheering for every game home and away for our Indians,” added Head Coach Karen Feldhaus. The Madison Central is so dedicated to supporting their school that they cheered on the Indians last night at home game before loading the bus to compete in Tennessee. 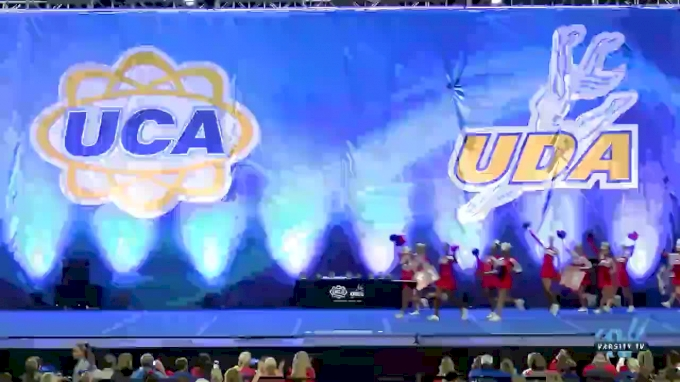 Check out Madison Central High School's TWO winning routines!